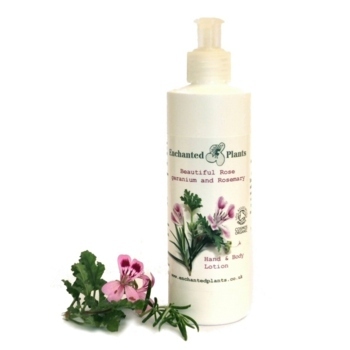 Rose geranium and Rosemary Hand and Body Lotion | Enchanted Plants Ltd.
A nourishing, beautifully fragranced and certified organic hand and body lotion. Enriched with Shea butter, softening Flax seed oil and soothing Aloe. 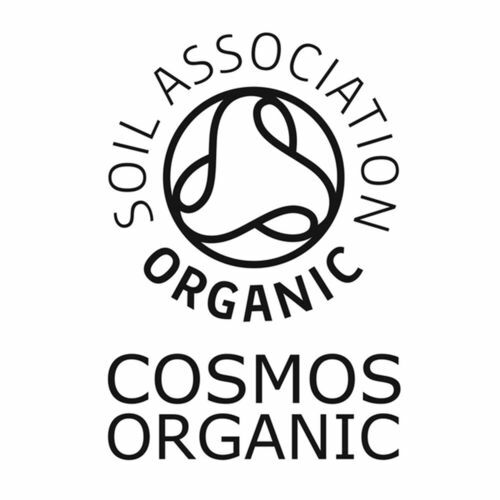 Non greasy with rosy Geranium and herby Rosemary oils, it makes an irresistible treat for your skin. 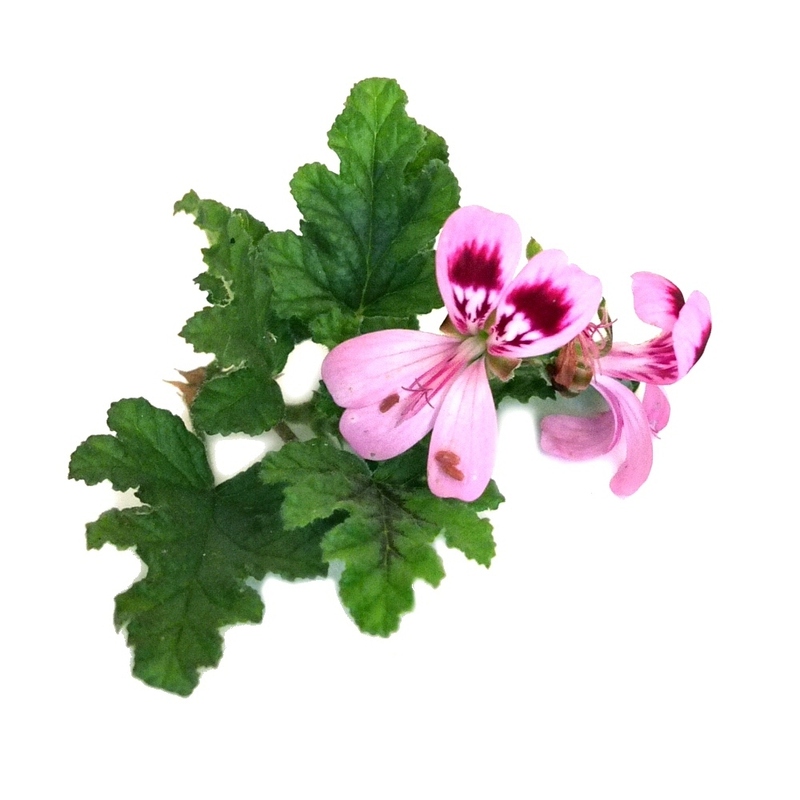 We first made this Rose geranium and Rosemary range in 2007 when our first shop opened, it is an all time customer favorite and quite possibly has become our signature scent over the years, we hope you love it as much as we do.